O God, you are my God, and I praise you for making access to you so freely available. I know that if left to my own power, I would have no strength or righteousness with which to approach you. 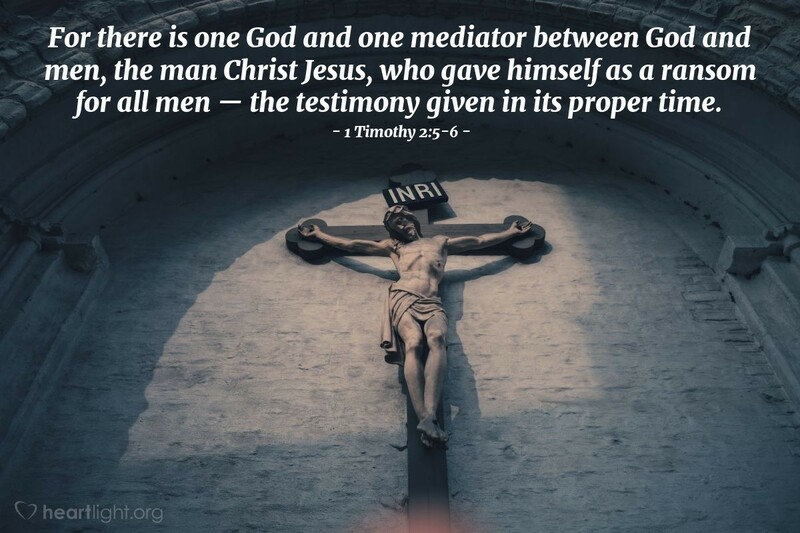 Yet in your grace, you not only provided a ransom for my sin, but you also provided a mediator for my approach to you. Jesus, I thank you as well, for paying the price and staying at the Father's side to intercede and speak for me! Thank you, Jesus, for making this prayer known to the Father as I pray in your name. Amen.